The death of Tupac is still a mystery wrapped inside a mystery. His music was legendary, his personality was Iconic and his life's philosophy was thought provoking and inspiring. A true bundle of talent and life, his death came not without drama or fore-warning, but the extremely violent nature of it, was still shocking—even to this day. But who killed Tupac Shakur? Who was responsible? At the age of 25 the rapper was shot and killed by unknoewn gunmen as he left a Mike Tyson boxing match. Many people saw him minutes before the attack, but the only real witnesses to the murder that day, were the driver of the car—record label boss Suge Knight, a member of Tupac's entourage and fellow rapper Yaki Kadafi, and of course Tupac himself. 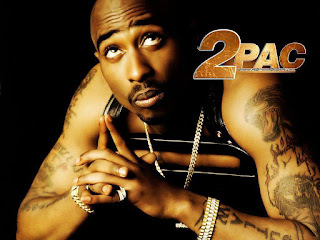 Knight survived the shooting with injuries, but Pac died in hospital six days later. Kadafi told the police that he identified some of the people in the White Cadillac that the shooters fired from. Unfortunately he was killed 2 months later, before police could properly follow up on his story. Till date many still believe Suge Knight had something to do with it. But the main suspect in the murder was a man named Orlando Anderson, whom Pac had an altercation with three hours before the shooting. Anderson was killed in a gang shootout in California in 1998 and was never formally charged for Pac's murder. But all these conspiracy theories are just—theories. What actually happened can only be revealed by the perpetrators, or the victims. Suge, the main victim who lived, denies any involvement, or even a knowledge of those involved. And the one who died? Well according to a new 2Pac special documentary, the rapper knew who killed him. Theories that his gruesome murder remains unsolved because the Las Vegas PD never wanted to solve it, seems to deepen the already bottomless mysteries of his life and death. The Exclusive video clip by TMZ showed some of the last people to see him alive, They include his close friends and rappers Danny Boy and Yo-Yo, DJ Mister Cee, as well as Pac's first manager Leila Steinberg, and music journalist Toure. The trailer of the documentary shows a stark and disturbing picture Tupac's last minutes alive as he lay dying in a Las Vegas hospital. A dark day, the 1996 drive-by saw him shot four times. Two in the chest, one in the arm and one in the thigh. And as the young rapper takes his last breaths, he nods to the people around his death bed, indicating he knew what everybody was asking then and now—exactly who killed him. The sightings of him all over the world have not been dampened by the irrefutable proof that he is gone for good. Perhaps in his short life, he exuded such an awesome aura that its hard to believe that mere bullets could have snuffed out such a force of nature. Clearly the rap star evoked emotions in people that bordered on awe. 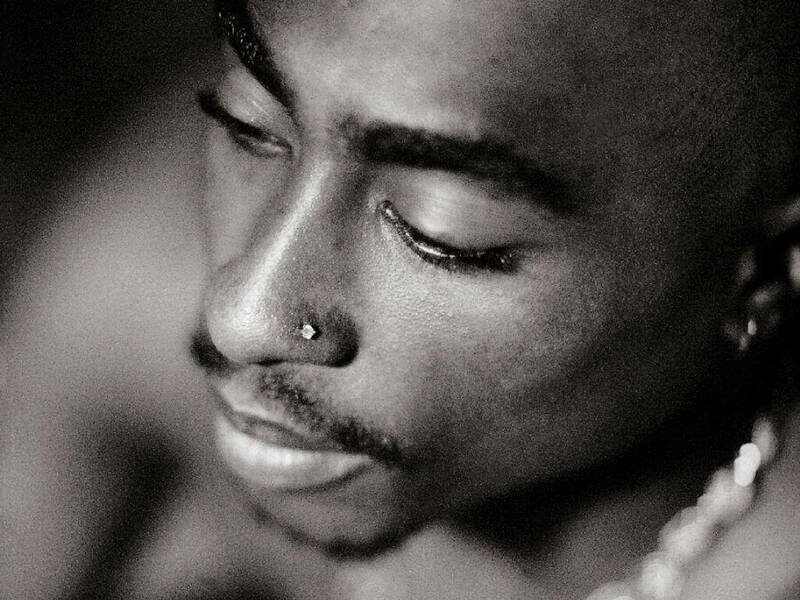 I mean even Tupac's former girlfriend Madonna found herself hypnotized by the power of his philosophy and the uniqueness of his personality, just like many others who were privileged to witness first hand, the music and the man. The thug life can be inspiring and brutal at the same time. He lived by it and ultimately died by it. As for who killed 2Pac? He probably knew. But I guess we may never know.